Been in development for two years now and still no new information. 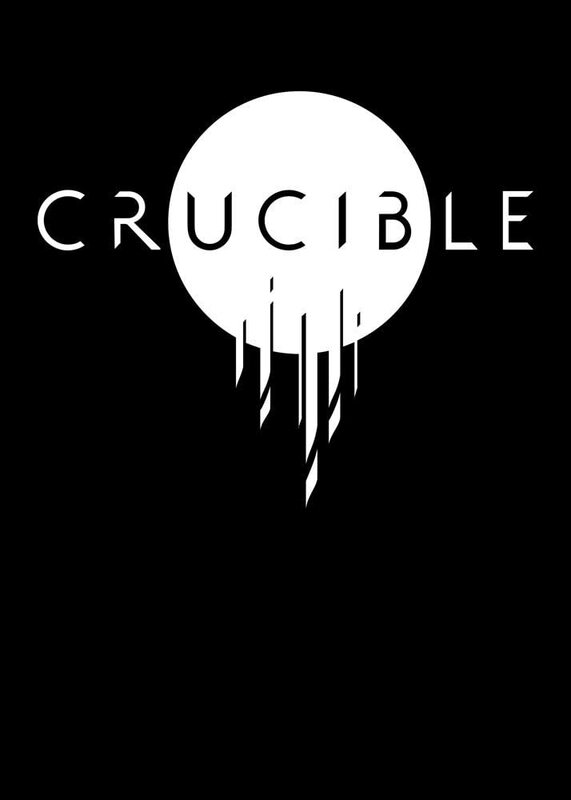 Amazon Game Studios wrote: Crucible is a third-person, last one standing game of trust and betrayal. Each match pits human and alien competitors with unique weapons and abilities against one another on a lush, alien world. Players make and break alliances on the fly. In Crucible it takes a mix of combat skill, strategic planning, and social finesse to survive.